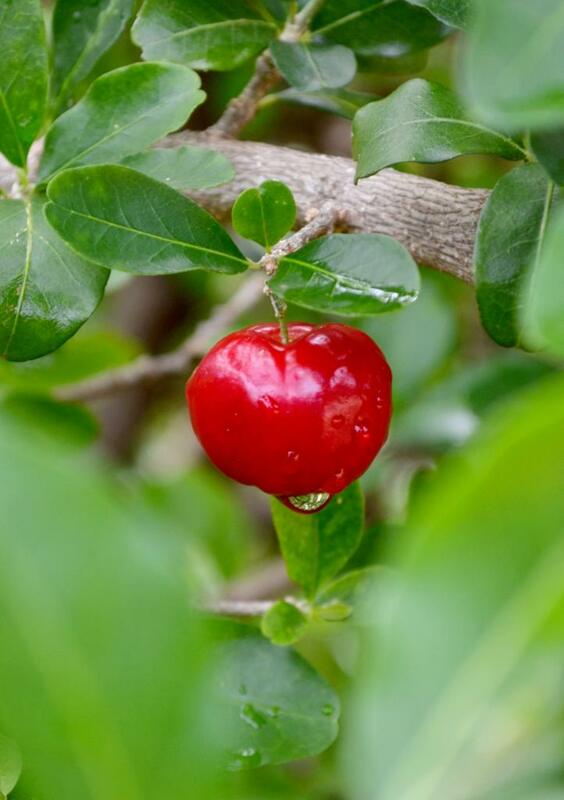 Acerola, also called Barbados cherry, is a red-colored fruit that is renowned and appreciated for its high levels of vitamin C.
Most often we come along it in a gelcap purchased in a pharmacy, but actually it is a slightly tangy fruit with juicy flesh. Native to Mexico and South America, the acerola tree is a tropical tree that cannot grow in temperate climates, unless grown in pots and brought in a heated moist greenhouse during winter. 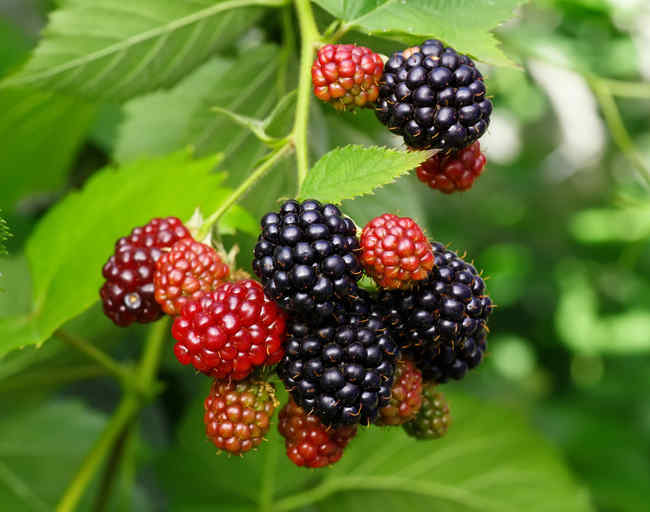 Fruit formation is also difficult to succeed in obtaining when not in its natural environment. It still has great ornamental and decorative value, though. 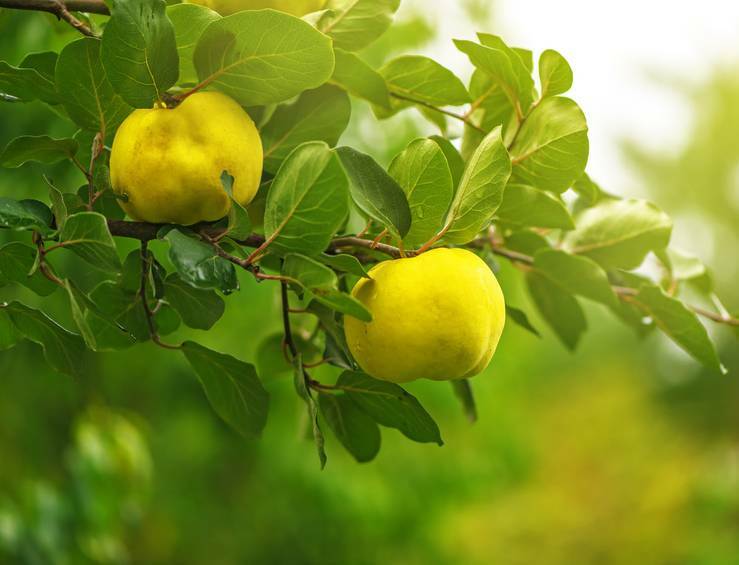 Choose a substrate that is adequate for growing the acerola tree, like Mediterranean plant or citrus plant soil mix. The pot must have a hole at the bottom and a drainage layer bed of gravel or clay beads to let water drain away. 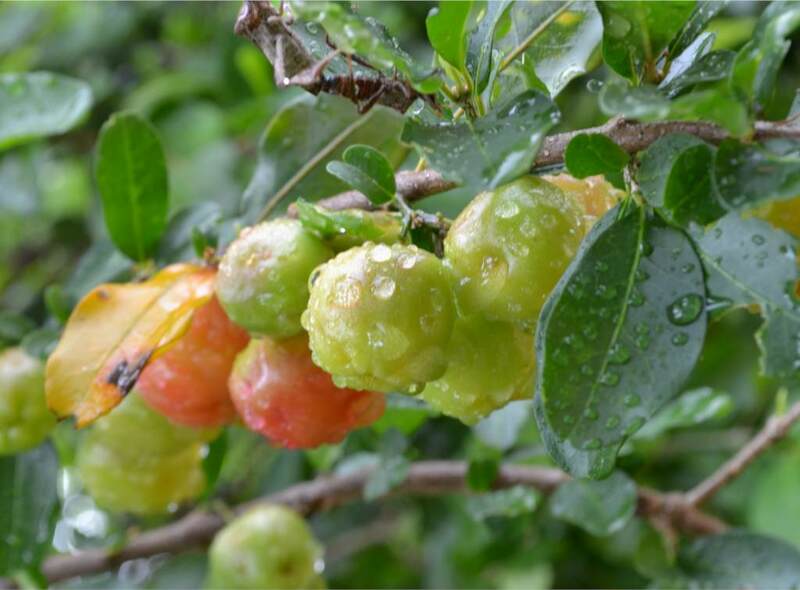 In summer, Acerola can be left outdoors, starting in mid-May up to mid-September. In winter, it requires a hot, moist greenhouse. Moisture can be provided by often misting the foliage with soft water. It is advised to repot every 2 to 3 years. 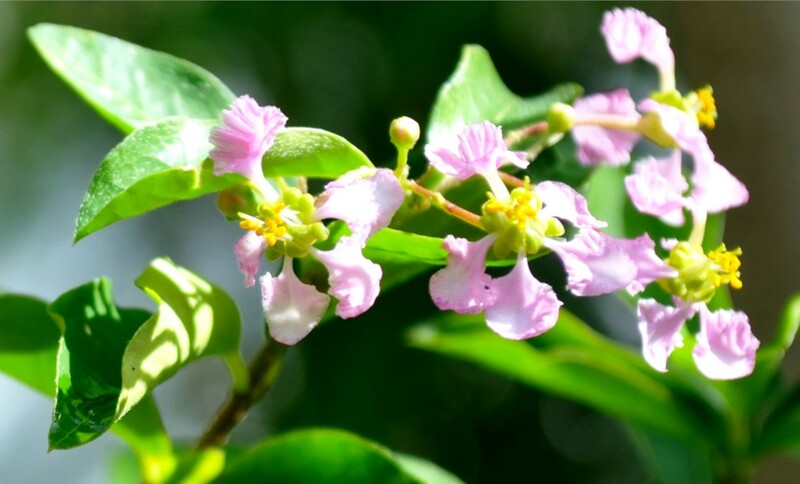 Many therapeutic effects are attributed to acerola, especially thanks to its high vitamin C content. Vitamin C levels are roughly 20 times higher than oranges. So acerola is both a tonic and restructuring agent for our bodies. It increases muscle tone and overall vigor of our body. But other vitamins present are vitamins B6, B1 and A which all take part in protecting our health and reinforcing our body’s immune system. 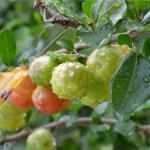 Acerola can be ingested either directly as a fruit, in a gelcap or tab. 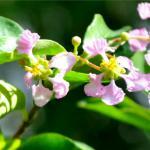 Read also: Natural remedies to be in great shape in winter. If you’re hoping to produce your own acerola yourself, you’ll need an adequate space that matches its needs.